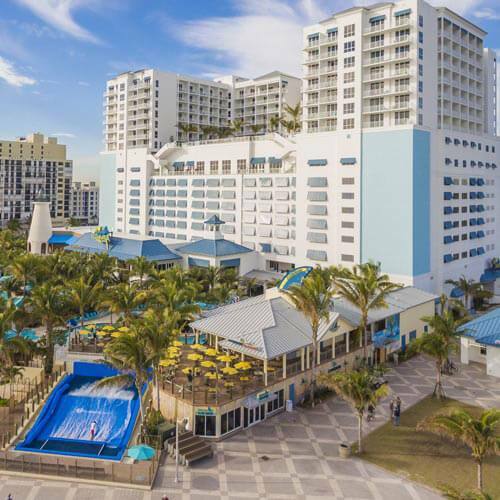 With an impressive collection of amenities for relaxation, recreation, dining and entertainment, Margaritaville Hollywood Beach Resort raises the bar for vacation resort activities in Hollywood beach and surrounding areas. For more information, please contact our Concierge at [email protected]. For Guest Parking, please see below for the new rates for Self Parking and Valet. $4 per hour up to a maximum of $30 for a 24 hour period. Please note restaurant validations do not apply to self parking. * Please be advised that short-term valet parking rates may vary on holidays or special occasions. We also offer charging stations for electronic cars. Several diverse bar and restaurant venues await travelers and local residents visiting Margaritaville Hollywood Beach Resort, including Jimmy Buffett’s Margaritaville, LandShark Bar & Grill, License to Chill Rooftop Bar, Lone Palm Beach Bar, Margaritaville Coffee Shop and 5 o’Clock Somewhere Bar on the Intracoastal Waterway. 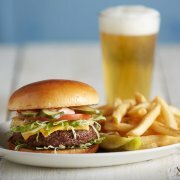 Rounding out the resort’s dining selection is the Margaritaville-inspired upscale dining restaurant JWB Prime Steak and Seafood and a casual Floridays Airstream Café. 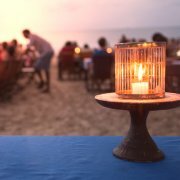 This well-rounded menu of waterfront dining and entertainment options provides something for everyone. 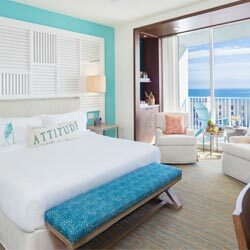 Check in and chill out at Margaritaville Hollywood Beach Resort’s expansive, 11,000 square-foot St. Somewhere Spa. An incredible, tropical oceanfront retreat with eleven treatment rooms, this spa destination will be an ideal spot for locals, resort guests and event attendees to reward themselves. Gender-specific lounges and locker rooms will be complemented by a co-ed wet and thermal lounge, featuring heated benches and two uniquely designed couples treatment rooms. 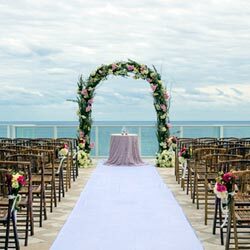 Services will include hot stone, aromatherapy, deep tissue, and Swedish massage therapy, along with on-site facials, waxing, hair styling and manicures/pedicures. Steam rooms, monsoon showers and a heated jet bath will relax, rejuvenate and recharge. 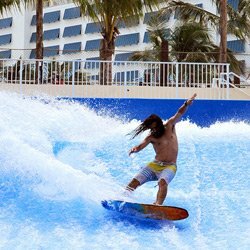 The beach level recreation and entertainment scene is a lushly landscaped, island inspired paradise with two unique pools, a FlowRider® Double, waterslide and a variety of lounging options including full-service cabanas. The 11th-floor rooftop pool and License to Chill Bar is an adults-only mini destination within the hotel with a seagull’s view of the Atlantic Ocean. Outdoor dining and refreshing beverages are never more than a few steps away so you can swim and sun and enjoy a barefoot lunch or a frosty margarita. Pools and cabanas are exclusive to resort guests. 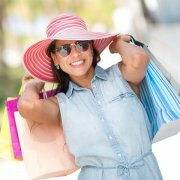 Enjoy some retail therapy during your stay with our on-site resort shop. Selections include Margaritaville apparel and accessories, beachwear, home décor, souvenirs and much more! Take the tropical oasis home with you and be forever reminded of your idyllic escape at Margaritaville Hollywood Beach Resort. The Parakeets Kid’s Club is situated behind the LandShark Pool on the beach level. Games, crafts and activities will be offered daily at the Kid’s Club with our staff of trained counselors. 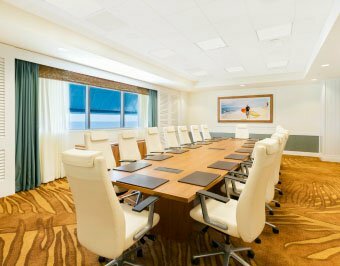 At Margaritaville Hollywood Beach Resort, each meeting is a unique adventure. The 30,000 square feet of inspiring and innovative space overlooking the Atlantic Ocean sets the stage for collaboration, motivation, and productivity. 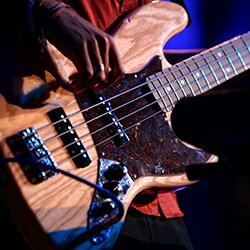 For more information on meeting and event facilities, rates and packages, click here. 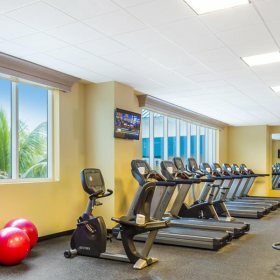 Stay fit in style and comfort with a workout at this innovative 4,700 square foot facility, featuring state-of the-art cardiovascular equipment and a wide array of strength training equipment, set amidst a backdrop of inspiring panoramic ocean views. Be sure to also check out our Group Fitness Schedule for sessions you can jump into at a moment’s notice!